Eating out is always a favorite. Whether is with friends, family or on a date. 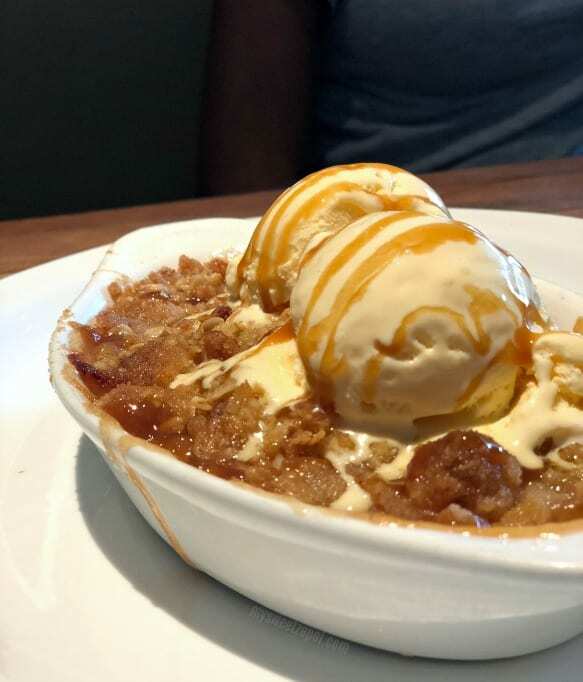 I partnered with Cheddar’s Restaurant to share some of their newest menu items. I was invited for an afternoon to enjoy the restaurant, all pictures and opinions are 100% percent my own. We’re always on the go, and eating our way through the summer. Maybe, so are you. One of my favorite things to do is find places to eat where the entire family can find a favorite. Cheddar’s Restaurant has an amazing summer menu including a Blackened Salmon with Mango Salsa, Salmon and Strawberry Salad, and a refreshing Watermelon Vodkarita! Hungry yet? 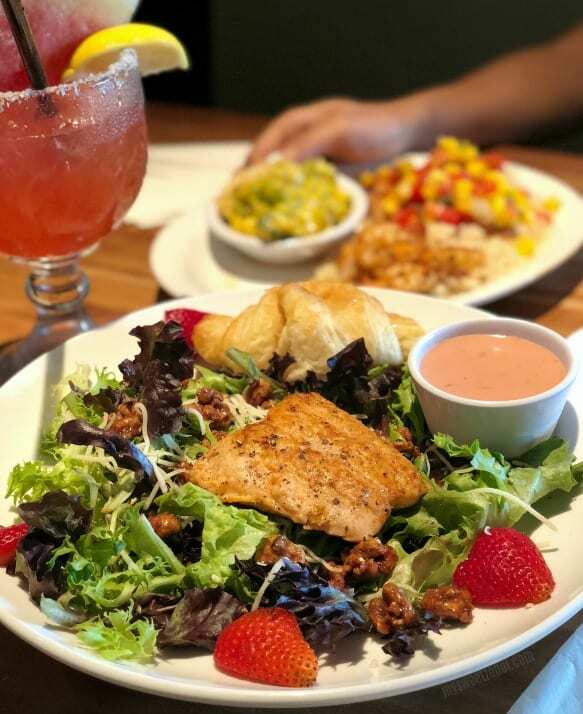 You can’t miss the Salmon and Strawberry Salad. 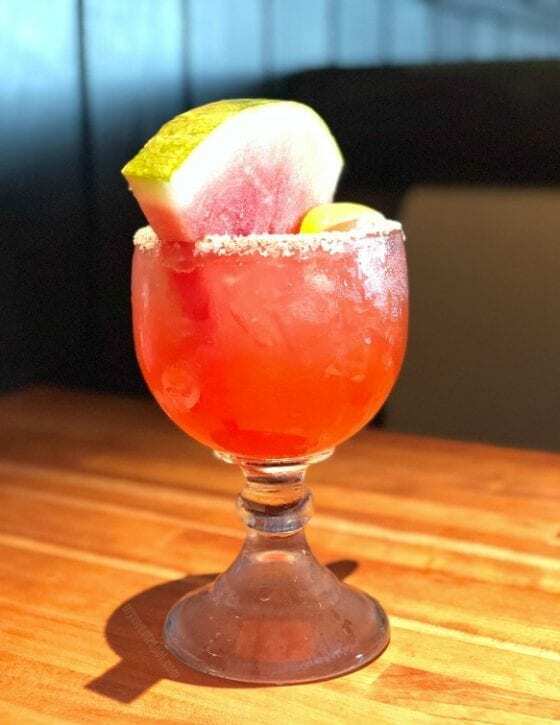 It’s refreshing and juicy, every bite is spectacular. Now for some entrée love. Let’s start with an amazing summer dish. 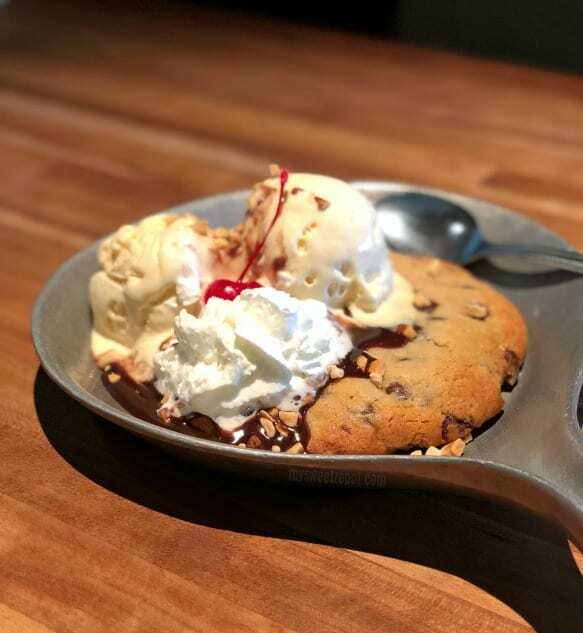 Last, but not least, it’s dessert time! Yes! 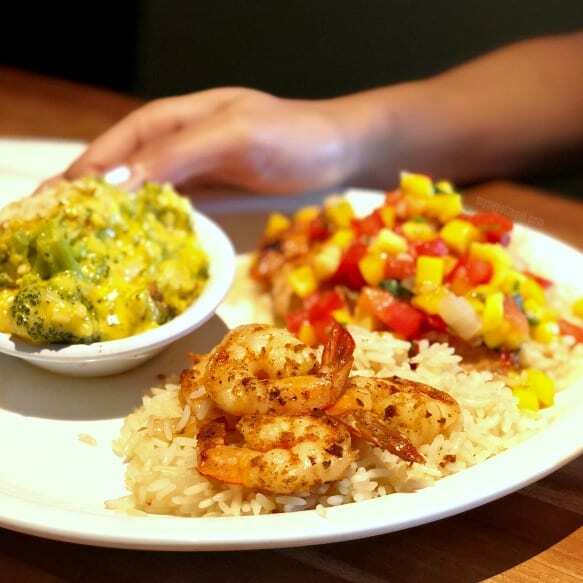 Have you enjoyed this array of delicious dishes? It’s a menu to keep in mind next time you’re in Cheddar’s Restaurant. Now, tell me, what’s your favorite dish from the menu I’ve shown you here? Or what’s your go-to dish when you’re enjoying a meal out in a restaurant? Comment section below and let me know! Out of all these dishes, I’ve had the Onion Rings. The rings are one of the best I’ve had, the batter is not to heavy or overwhelming spiced. The Monte Cristo plater is large enough to share with another person, still very delicious. Another item I like from there, although not mentioned in this menu is the loaded nachos, you can have them with both chicken and beef. Whomever does the setting of this plate has always done a great job of distributing the meat among the chips. Cheddar’s is so good. They have amazing main courses, but honestly, I could live off their appetizer menu! 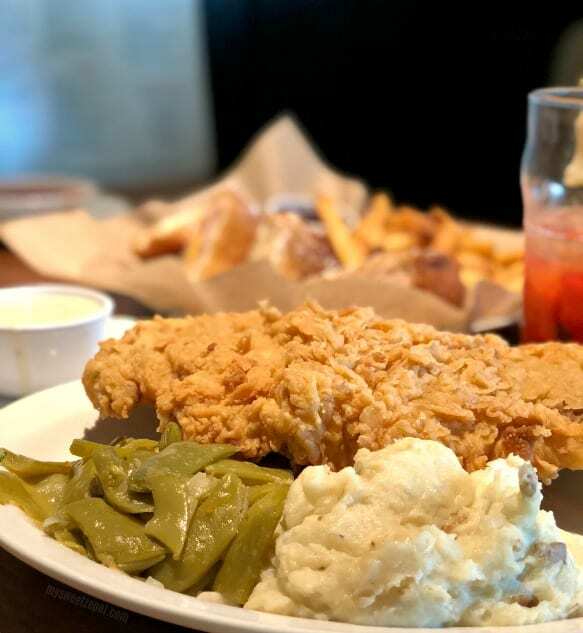 I may just need to check out Cheddars again. That fish salad looks so good and healthy. Oh yes please! I just love Cheddar’s. We go every few months and always enjoy it. I like to get one of their alcoholic drinks and a monte cristo sandwich. Oh my gosh does everything look amazing!!! I totally would love to dig into all of the above right now! I am starving! I’ve heard a lot of great things about this restaurant. I have always wanted to give it a try too. I just wish there were one close to me. This food looks amazing. Oh wow, what a delicious looking menu. We don’t have a Cheddar’s down here but man what I wouldn’t do to give it a try. Yum! All this food is making me hungry. 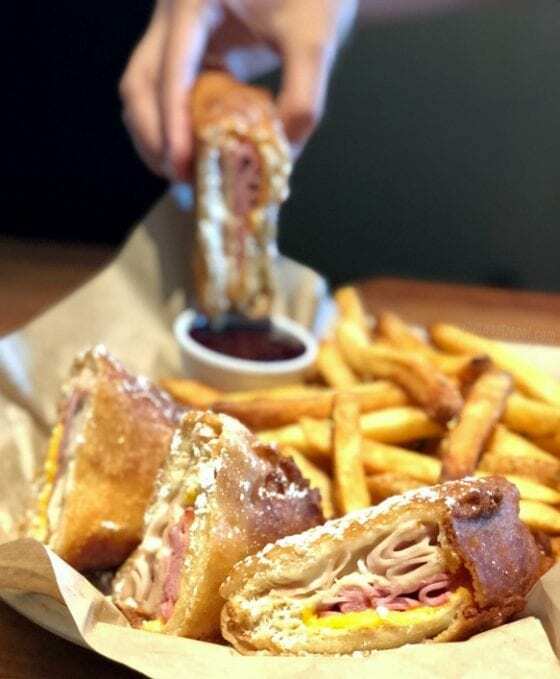 I could definitely go for that Monte Cristo Sandwich right about now. Everything on the menu looks amazing! 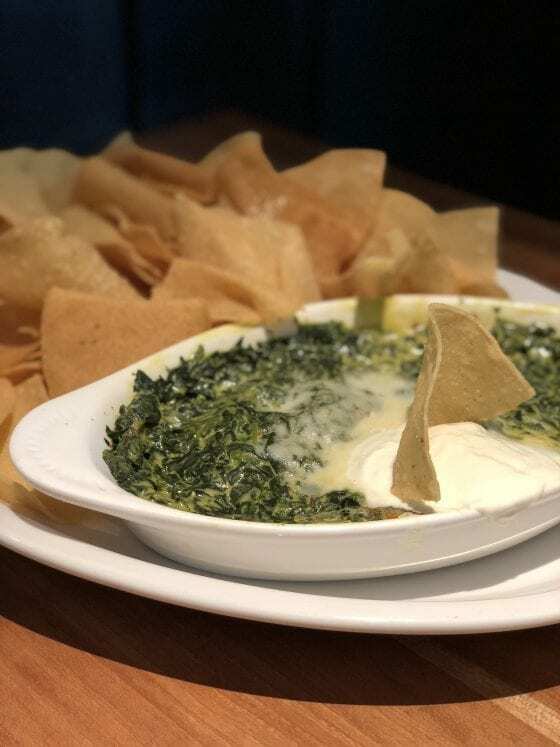 That dip is out of this world! I ADORE Cheddar’s! I’m totally going for that Monte Cristo and some of those onion rings this weekend. I’m sold! They always have such great menu items. All these are making me hungry! I need to visit this restaurant! That watermelon drink looks so good. A great summer drink. I love spinach dip. Yes. I would definitely eat here. Great pictures. As a food blogger for last 8 years I know its not easy to capture such cool shots. Cheddars restaurant has a great menu. Your pictures of the food looks really delicious. 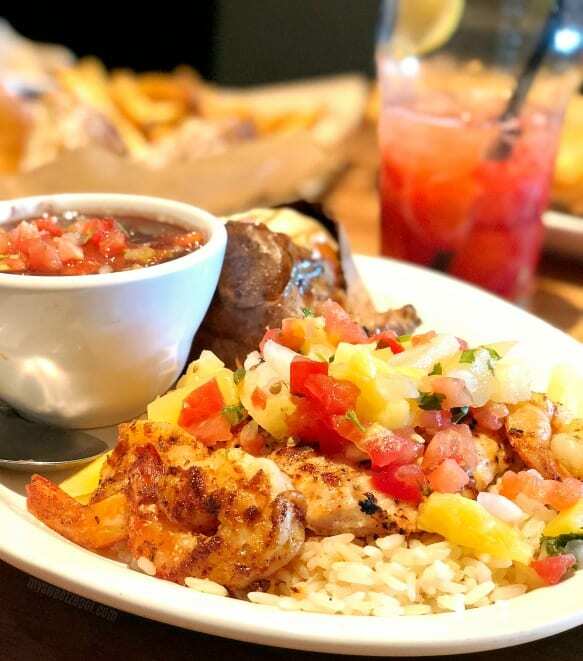 I love to try the salmon and shrimp, and I am craving for that monster cookie! All of the food looks so good. I have never had a Monte Cristo sandwich before so I would try that first. I would like to try everything from appetizer up to the dessert. All of them looks so delicious. This all looks so delicious. I haven’t been to Cheddars in a very long time, I will have to go back and try it soon. Thanks for sharing! The menu all looked a delicious meal! I’d love to isit this place too and try out the food myself. There is one close to where my daughter goes to college. I like to go in for the spaghetti bake. We don’t have Cheddars here, but looks like something to check out if I ever have one while traveling. I’ll take the Monte Cristo! These all look delish actually! This food looks amazing!!! I am definitely eating at Cheddar’s next time I see one! Such a perfect menu, these are all looks so yummy and the drinks was really a good match for summer theme. so its 1724 and I have already been starving, but now I am super starving! these look soooo good! It seems that Cheddar Restaurant had delivered their good services well to you and with good amount of servings. They all look delicious, and enjoyable. I love how you photographed the food, it shows how delectable they are. That place will become a hit that is for sure! The drinks and food loook so good! I would love to try this place out. Thanks for sharing! Wow, this place is amazing. Food there is so delicious and its making me hungry. Can’t wait to try it out. I love cheezy foods. Cheese in many forms always delicious. And it is nutritious too. Cheese sauce is great. I think we have a cheddars near me and I might need to check it out. 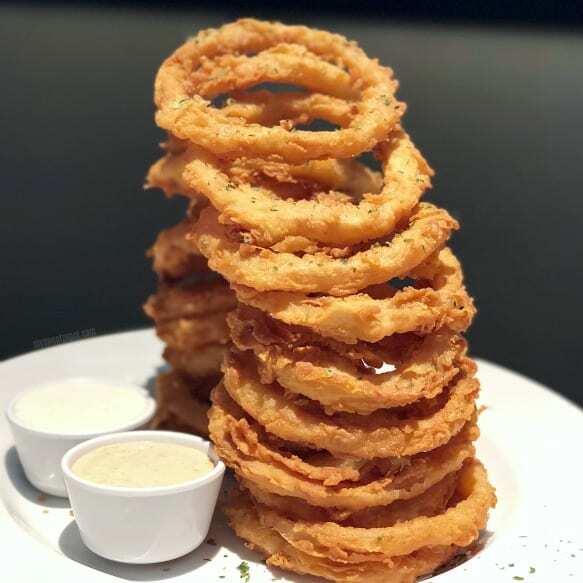 I’ve wanted good onion rings and have yet to find a place that has them!